DJ MARCODEEP COCKTAIL CAFE "Daiquiri Nights"
Wunmi, AFROBEAT, BACANITO, Culoe De Song, FISO DA COSTA ft PHIZAY and more. 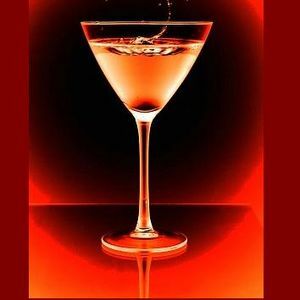 The second mix from my cocktail lounge residency, the groove is stylish and kool and mixes a soulful jazzy house vibe with deep African house. Beautiful selection, great dj-set !